GPs and primary care nurses can now follow up on referrals they have made for elderly patients to the My Aged Care system, including who is doing the assessment, whether the patient has been referred on for services and if the referral has been closed and why. 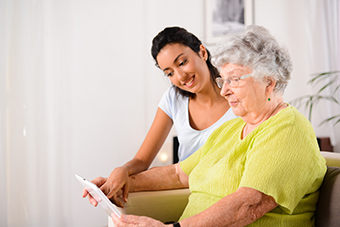 Under changes to the system that came into force 3rd July 2017, healthcare professionals can also directly refer a patient to an assessor by phone, fax or webform, and they can ring the My Aged Care contact centre with the consent of the patient to find out if they are already receiving aged care services and what kind. The improvements are aimed at re-establishing the links between healthcare providers and aged care assessors that existed before the My Aged Care system was introduced.